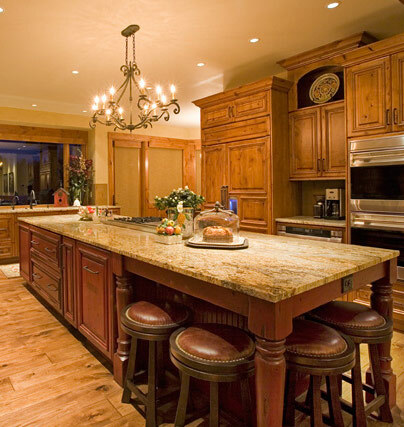 Kitchen Remodeling Wayne | Andrew L. Bruckner Inc.
Envisioning your dream kitchen is the first step in a kitchen remodel. 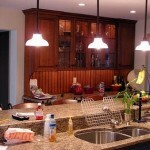 Andrew L. Bruckner is a Wayne general contractor who specializes in kitchen remodeling services. 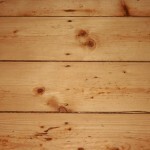 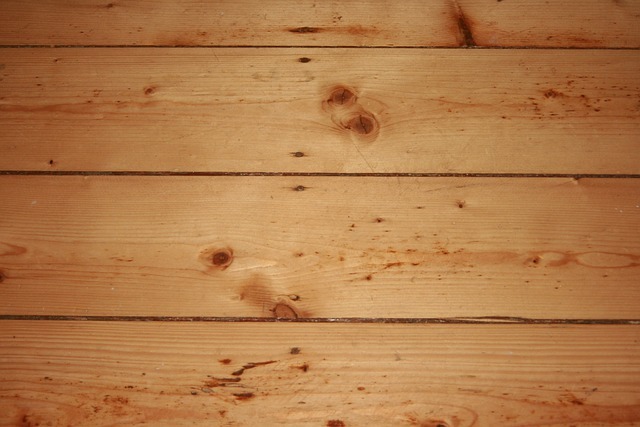 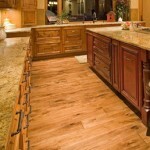 When you call our company, we will assemble a trusted team of experienced employees and local contractors. 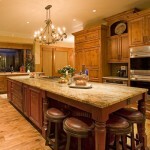 Choose from custom cabinetry, countertops, paint colors, appliances, and more. 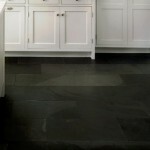 Take a look at our recent projects for more inspiration. 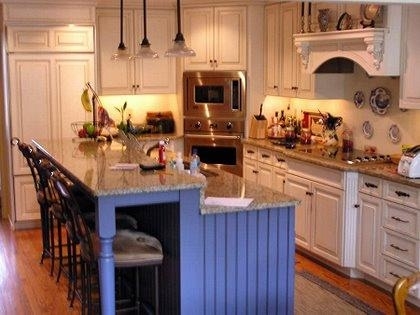 Open concept designs are very popular in kitchen remodeling, but can be challenging to do in older homes like some of those found in Wayne, PA. 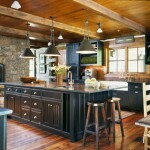 However, Andrew Bruckner has the experience and expertise necessary to make open concepts work in any home. 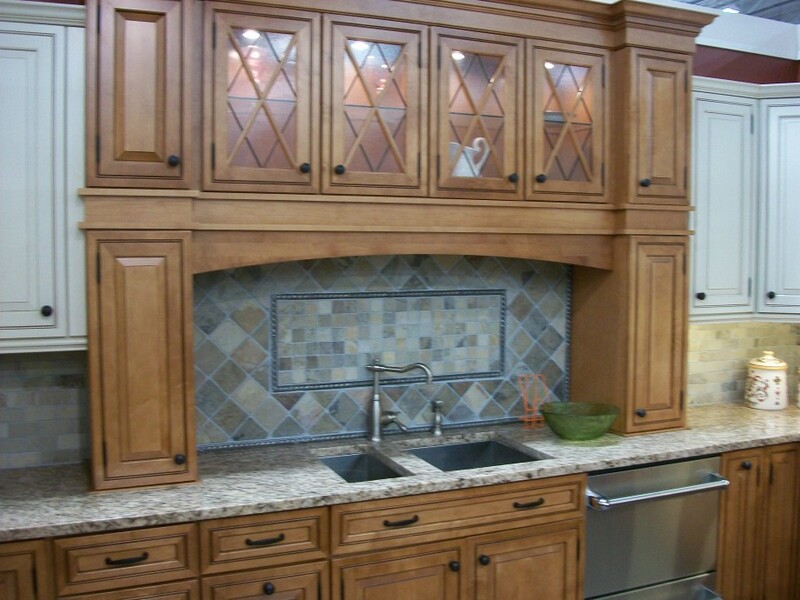 Andrew Bruckner is a skilled carpenter who can create custom cabinetry to suit your Wayne kitchen remodel. 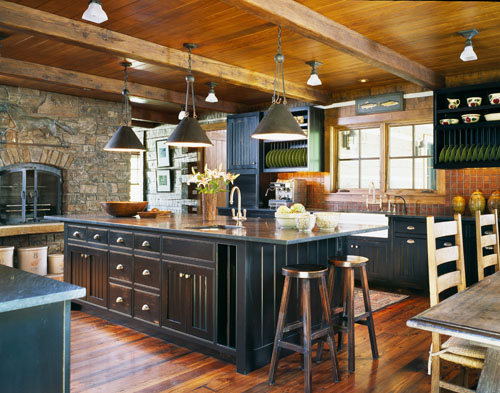 For many homeowners, this is the most important part of the kitchen design. 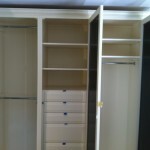 If you prefer prefabricated designs, we offer those as well. 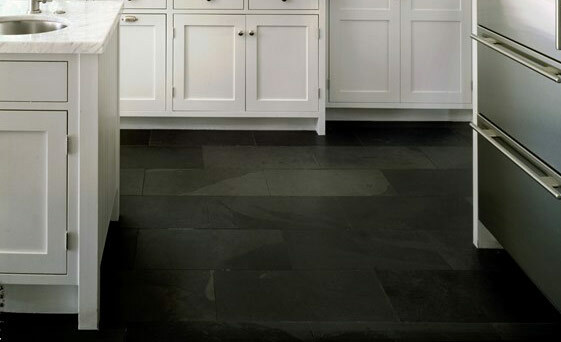 Whether tile, hardwood, laminate, or plank flooring is more your style, you can trust Andrew Bruckner to incorporate your taste into the remodeling design. 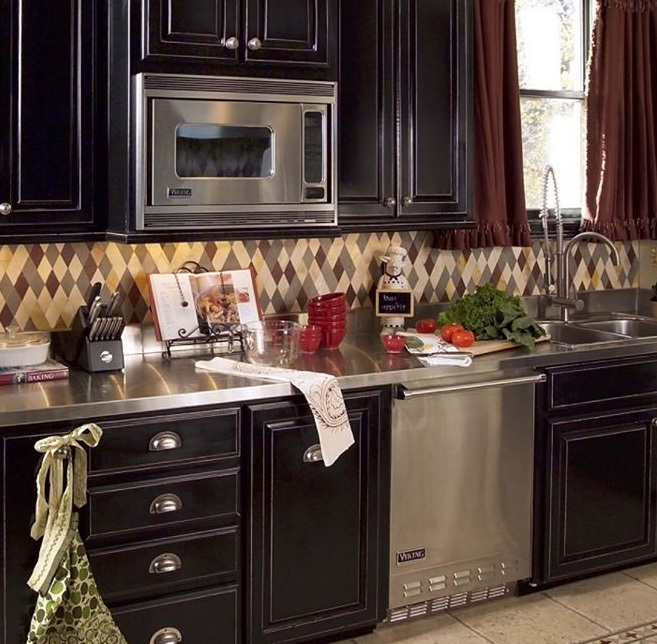 He’ll even help you decide on the right style for your kitchen. 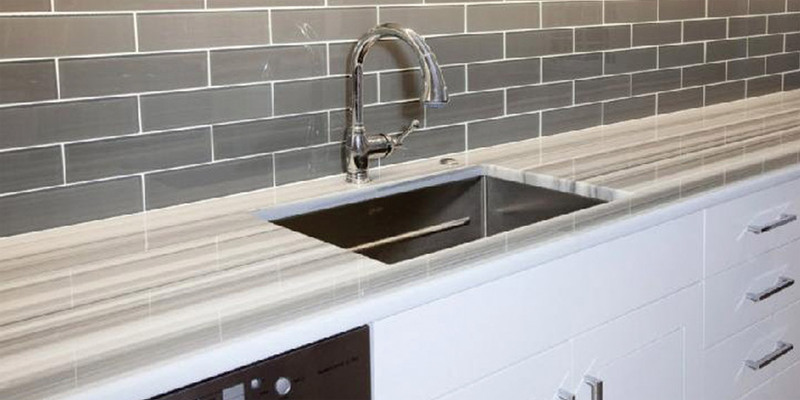 These days, backsplashes aren’t just functional. They present a great way to display your unique style or to incorporate a pop of color into your Wayne kitchen. 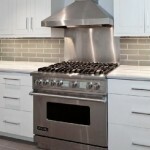 Andrew Bruckner can install the perfect backsplash for your design. 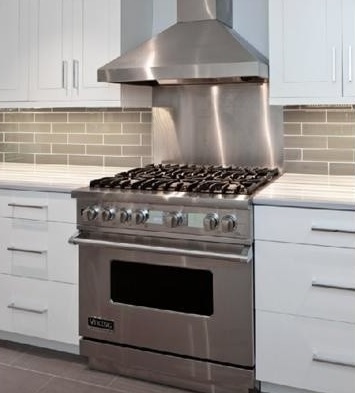 To get the best value out of your Wayne kitchen remodel, Andrew Bruckner recommends stainless steel appliances from brands such as Wolf, Sub Zero, and Viking. 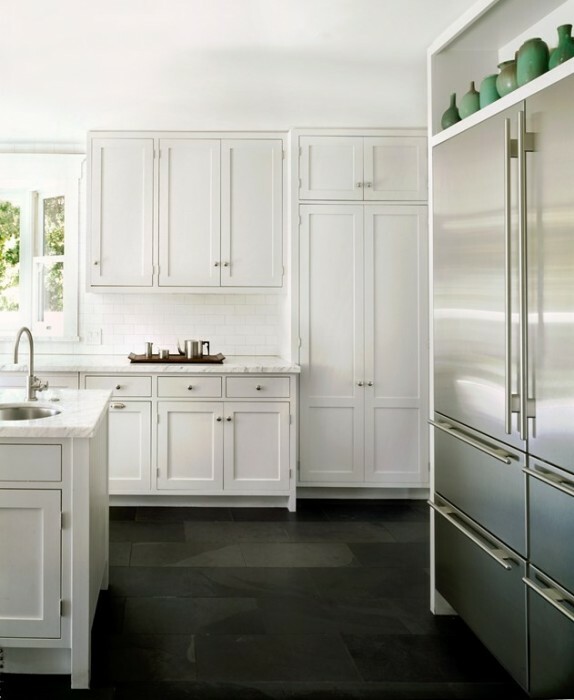 These high-end appliances are built to last and match most designs. 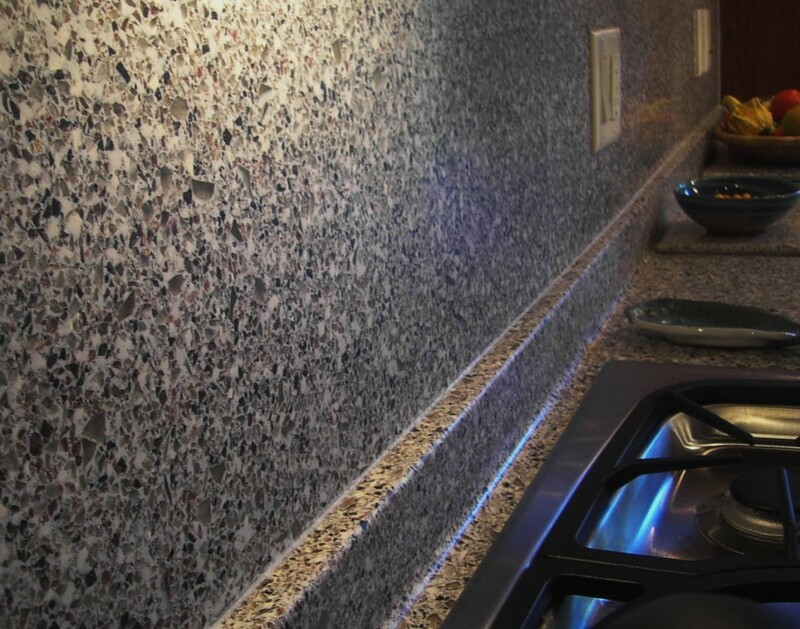 If you are searching for kitchen remodeling services in Wayne, you may need to speak to a number of different contractors. 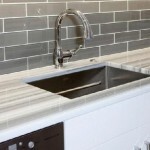 The process is a hassle and the overall communication between contractors can be lacking. 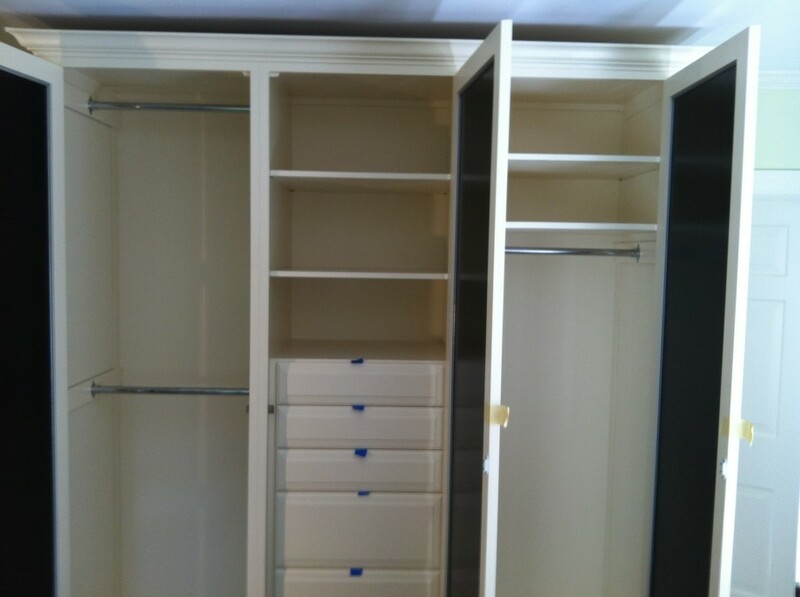 Leave it to Andrew L. Bruckner Inc. to come up with the design and assemble the team of contractors. 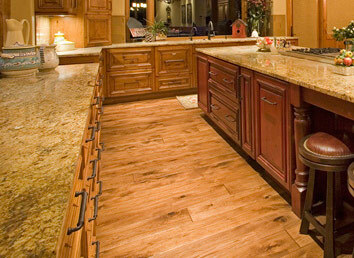 We make remodeling easy. 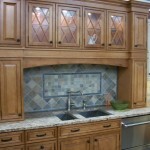 Need more than just Wayne kitchen remodeling? 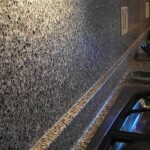 We also specialize in home additions and bathroom remodels. 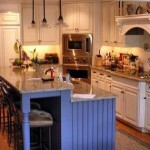 Plus, we provide Main Line kitchen remodeling services throughout the area, including Ardmore and Bryn Mawr. 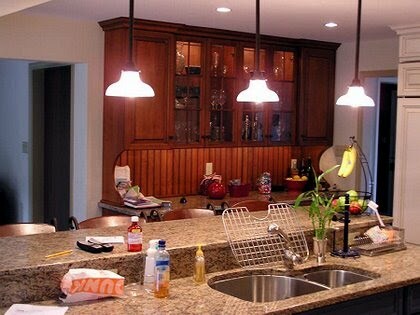 If you are interested in a Wayne kitchen remodel or would like to get the opinion of a local general contractor, call (610) 642-3318 or fill out our Request an Estimate form.